Atlanta, GA – The Sales Leadership Community Atlanta today announced four additional members to join the Advisory Board. The new additions include John Bourne, Senior VP, Channels and Alliances for Verint, Margaret Brooks, Office of Customer Success for Verizon Enterprise Solutions, Scott Macdonald, VP, Sales for Siemens Industry and Mike Pollitt, General Manager Americas and Global Sales & Marketing Leader for ABB Enterprise Software. 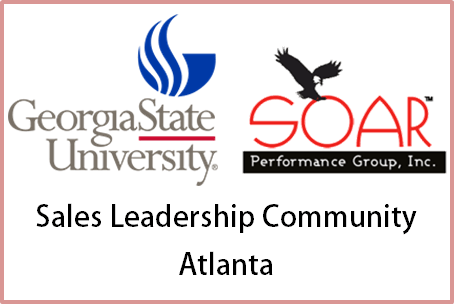 Atlanta, GA – SOAR Performance Group, in cooperation with Georgia State University, is launching the Atlanta Sales Leadership Community. The Sales Leadership Community is a cross industry organization of senior sales leaders focused on building a community within the Atlanta market for advancing best practices in sales leadership. It also creates networking and mentoring opportunities for Atlanta senior sales executives with Georgia State University students participating in the Georgia State University Sales Program. The founding advisory board for the Sales Leadership Community includes senior sales executives from leading global organizations such as Coca-Cola, Georgia Pacific, AT&T, IBM, SAP and Ricoh plus other growth companies such as MedAssets, Navicure, Elavon, Aptean and Pros. 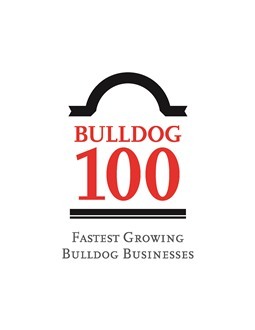 Athens, GA – SOAR Performance Group was recognized as one of the fastest-growing businesses owned or operated by a University of Georgia graduate during the 2015 Bulldog 100 Celebration on February 7th at the Atlanta Marriott Marquis in downtown Atlanta. 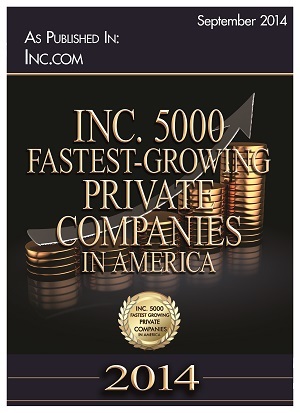 Atlanta, GA – Inc. magazine has placed SOAR Performance Group on its 2014 Inc. 5000 list, an annual ranking of the fastest growing privately held companies in America based on revenue growth over a 3-year period.